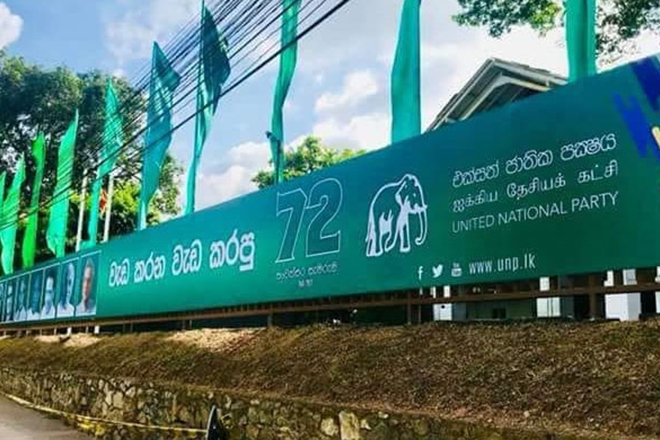 72nd Anniversary of U.N.P. – Harvest of the 72 Years! 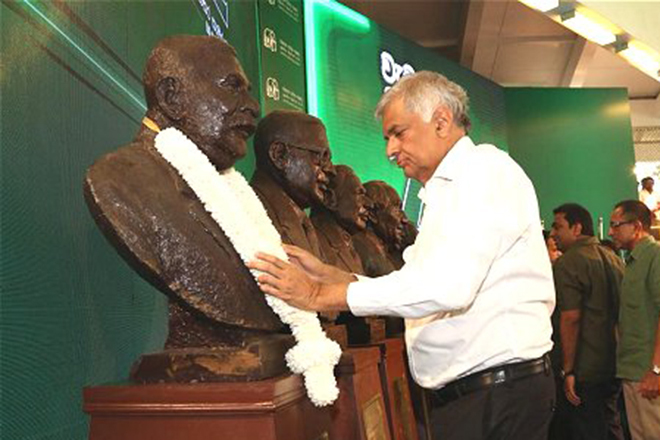 72nd anniversary of the United National party was commemorated on the 6th September at the party headquarters, Sirikotha in Pitakotte. 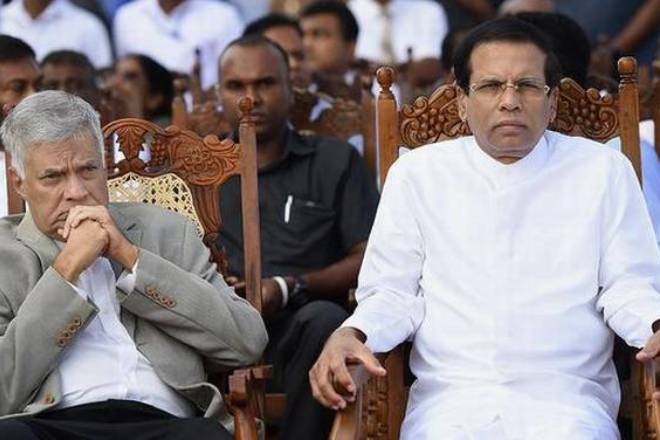 After gaining the power from the British rule and the United National Party is answerable to the people of Sri Lanka regarding what they had done for the last 72 years from 1948. So, Lankaviews would like to bring to your attention regarding some unforgettable issues that had taken place during that period. 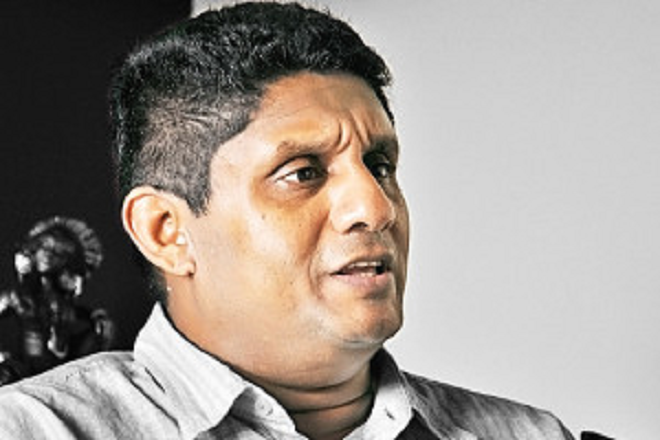 1972 – Making stateless for more than hundred thousand opressed estate workers who contribute immensely to the economy of Sri lanka through the Citizenship Bill. 1978 – Making the way to money centered disasters society instead of providing economical relief to the people by introducing new liberal reforms. Introducing a new presidential system with dictatorship powers and making way to deprive and minimize the democratic rights and powers with the system. 1980 – Suppressing the workers strike and more than hundred thousand were made jobless, pushing the victims in this struggle to the extent of committing suicide and the families of them to the road. 1981 – Holding the Development Council Election violating the rules and regulations and setting fire to the Jaffna Library was another incident. 1982 – In the history of Sri Lanka the most corrupted election was the referendum, which was held to extend the period to stay in power. 1983 – Pushing the whole country into racism based war by creating the Black July claiming the lives of many innocent people. 1987 – Betraying sovereignty of the people under the influence of the Indian government and letting the states, the social, economical and political process into oppression. 1988/1989 – The people up rise during periods were oppressed in a brutal manner and lead to great massacre. Privatizing 88 institutions belong to the government and important sections catering welfare benefits were handed over to private companies with the only intention of making profit. Further, Artists like Professor Ediriweera Sarathchandara and many more were subjected to torture and continuous oppression were laid against including the university students, working class for fighting for their rights.